"Buyers appreciate being able to buy the entire bio range from one trader"
The demand for organic products has continued to increase in recent years, which is motivating many producers who wish to specialise in their cultivation. As a result, the supply is growing significantly and profit margins are becoming gradually smaller. 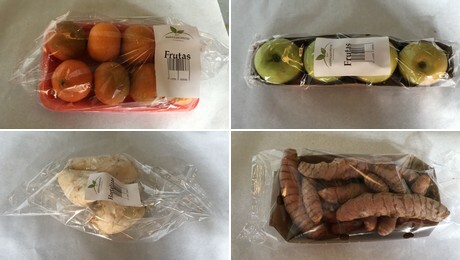 Spain is the world's largest producer of organic products; however, their market share is still around 5-7%, while in countries like Germany or Sweden they reach between 25 and 30%. 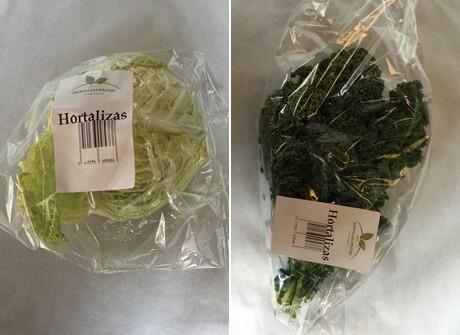 In Canada, up to 40% of the products sold in the market are organic, according to the manager of IMG Growers, Eduardo Costa. "There is still a lot of room to grow in this sector, but we have to keep in mind that the greater the production of organic crops, the more competitive will the prices become and the greater will be the demand from consumers, since it will always be preferable to consume healthy, pesticide-free products," says Eduardo Costa. 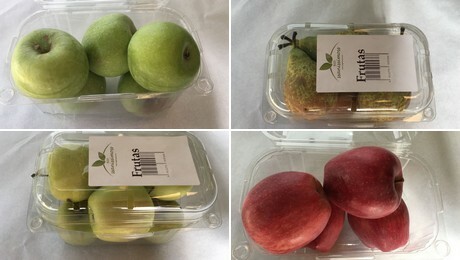 The Valencian company IMG Growers, which last year obtained the CAECV operator certification for the marketing of organic products, has expanded its product range and is able to offer the entire catalogue both as organic and conventional. "Buyers increasingly appreciate being able to buy as many more products as possible from the same marketer. We noticed this trend and specialised ourselves in selling the full range of organic products either in bulk or packaged, working with producers across Spain who pack their products under a common brand: BIO SSANISSIMOSS," explains Eduardo Costa. 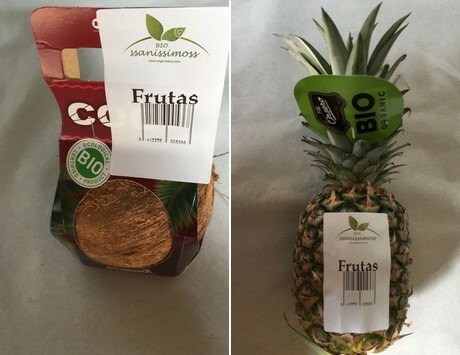 Under this BIO SSANISSIMOS brand, we can find all kinds of organic fruits and vegetables, including bananas, berries and tropical crops, and this range continues to grow constantly with the incorporation of new producers to the project. 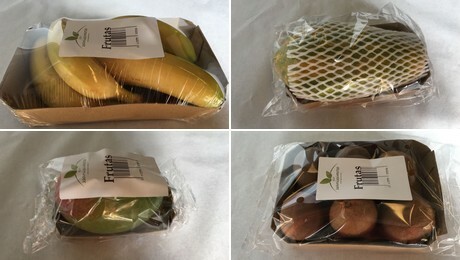 Moreover, the brand is available in all types of packaging formats, including meshes, trays, baskets, flowpack or any other requested by the customer. 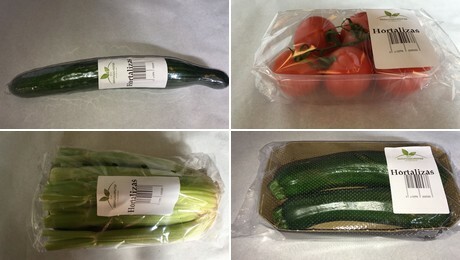 These fruits and vegetables are supplied by producers and cooperatives from all over Spain. There are producers and cooperatives that are beginning to become interested in the cultivation of organic crops, even though they continue to be mostly focused on conventional production, but the number of those who decide to become exclusively devoted to the production of organic products is growing every day. Will organic products continue to have a higher price than the conventional? "It is not easy to switch to organic farming if we take into account the waiting time the field needs in order to become suited for that purpose, since it takes about 3 or 4 years for the land to be clean of chemicals, and by then, the market may have changed a lot. Furthermore, the yields are much lower. Many have started to produce organic, and many have also gone back to conventional. At the moment, organic products still generally tend to be more expensive than conventional products, but the profit margin is falling as the supply increases. The price of organic products will eventually be the same as that of conventional ones, although we do not know yet when this will happen."